Vitamin C is a fundamental antioxidant that quenches the action of toxic free radicals that are produced by the body’s cellular metabolism. This vital vitamin is not produced in the body and needs to be taken orally. Vitamin C-1000 contains a Pure Pharmaceutical Grade Vitamin C, to maximize the antioxidant benefits of the vitamin C.
SUGGESTED USE: As natural supplement to help in the development and maintenance of bones, teeth, cartilage, and gums, take 1- veggie-capsule once daily, or as directed by your health care professional. Ascorbic acid is vitamin C, a nutrient that is well known to be essential for health. Vitamin C was first recognized for its role in the formation of collagen, which is the connective tissue of skin, bones, cartilage, teeth, muscles and blood vessel walls. Vitamin C is also useful as a treatment for colds, likely due to its effects on the immune system. Modern research has found a wide variety of other important roles that ascorbic acid plays in the body. Ascorbic acid is a powerful antioxidant. It is particularly important for protecting lipids and fat-soluble vitamins from the damage caused by free radicals, the oxidative byproducts of cellular metabolism. Ascorbic acid also has a role in detoxification and helps to prevent the formation of certain carcinogenic products. In addition to its roles as a powerful antioxidant, detoxifying agent, and cellular protector, vitamin C also has beneficial effects on the cardiovascular system through its influence on elevated blood pressure and cholesterol levels. 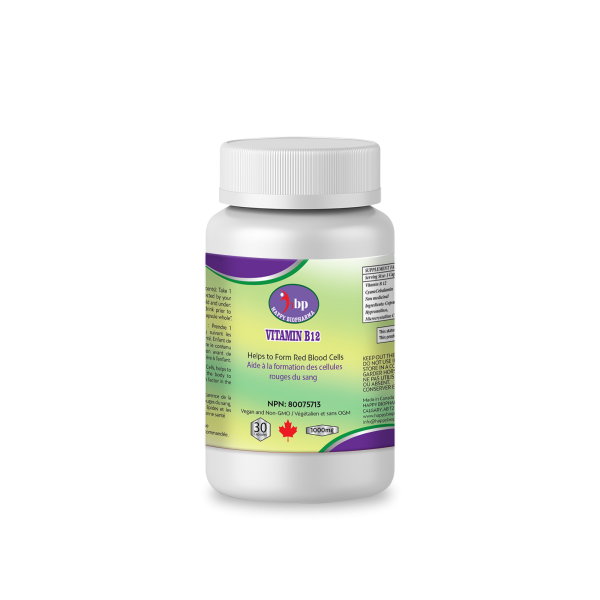 Vitamin C-1000 is an ideal go to product for anyone who wants to support overall heath.